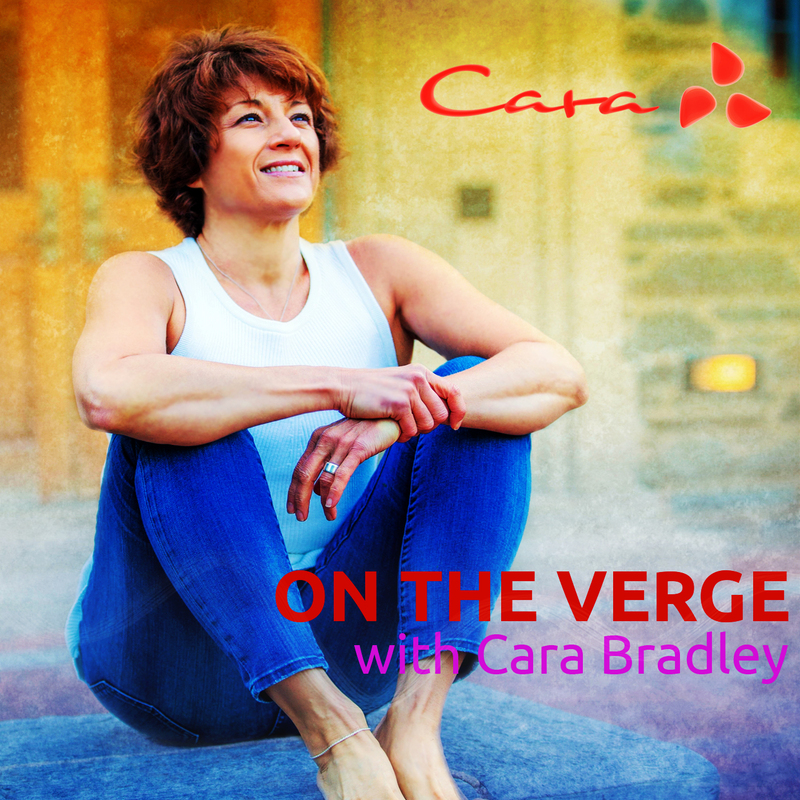 In this episode Cara offers you another perspective on not feeling stuck. She encourages you to “get out of the mud.” With spirited enthusiasm, Cara offers strategies for managing your energy and shifting your state. She shares her passion for not taking anything personally, lifting yourself up and staying nimble. This episode is packed with insight, common sense and fierce positivity!